Haji Springer & Shez Launch The Heat With "Out Of Control"! Bohemia is no stranger to India and always seems to make the most out of it in every visit. The Punjabi rap creator has been keeping busy by performing live, catching up with his fans and meeting his homies from the industry. One photo which has caught everyone’s attention is him posing with Raftaar with the following caption, “Layke kali bandukan, maaran nu taiyaar mainu halla sheri dainde mere naah de naare maar”. We think we might be seeing these 2 titans going head to head on a song together soon. Pardhaan and Bohemia go back to 2008 and they have been making music, performing live and kicking it ever since. We hope that we get to listen to them collaborate together again soon. There is a fan video of them performing their hit collaboration, ‘Bandukan’ and the crowd is going bonkers! Bohemia knows how to kick it back and flex when the time is right. He was spotted at Kapil Sharma’s wedding reception where he also bumped into Urvashi Rautela and took it to Instagram to display these moments. He also put out a photo of him and Mika Singh chilling in Mika’s penthouse in Mumbai. 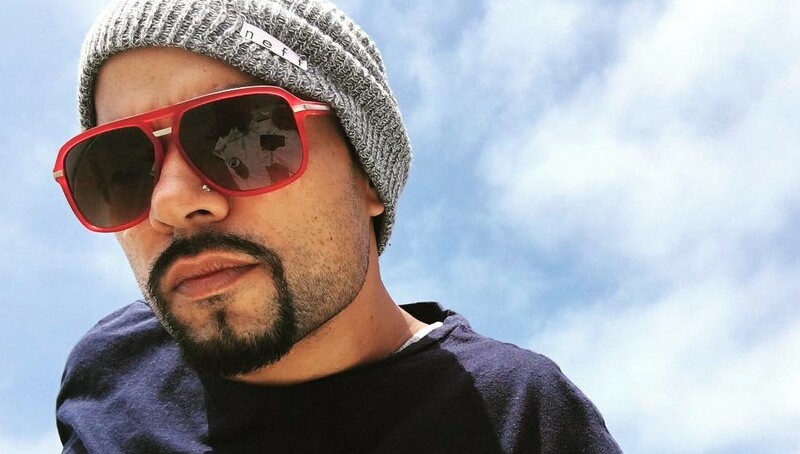 It seems Bohemia has had quite the India visit, we hope we get to listen to new music by him soon!